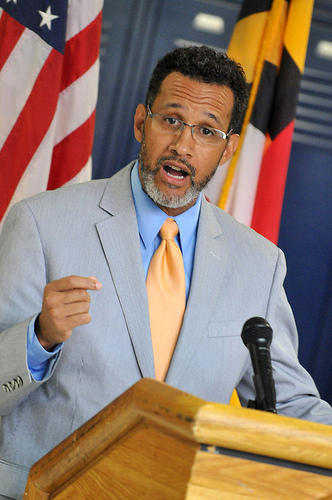 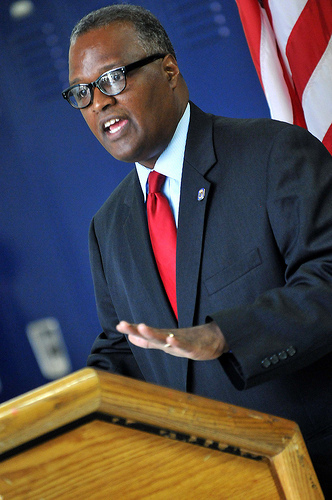 Baker introduces new PGCPS schools chief. 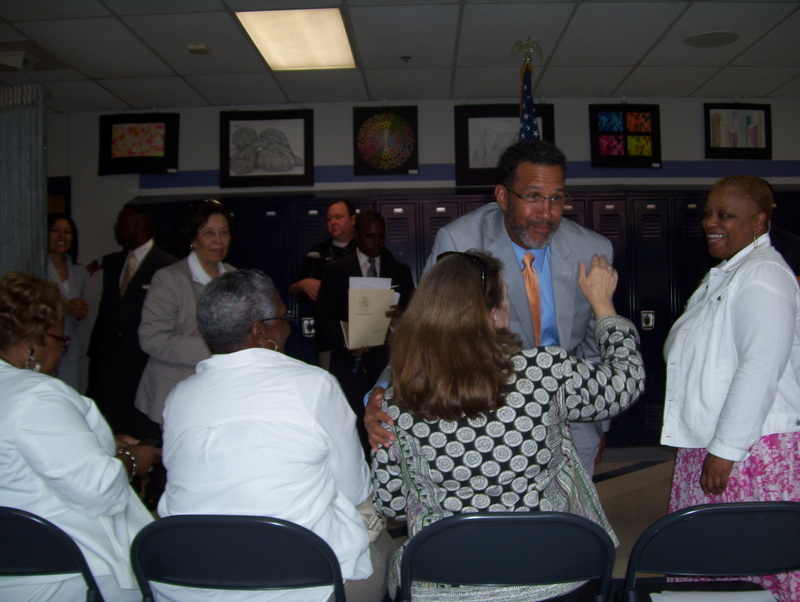 Anne Arundel County School Superintendent Kevin M. Maxwell returned to North Western high school in PGCPS where he served as principal more than a decade ago to be formally introduced Friday by Prince George’s County Executive Rushern L. Baker III (D) as the new schools chief. 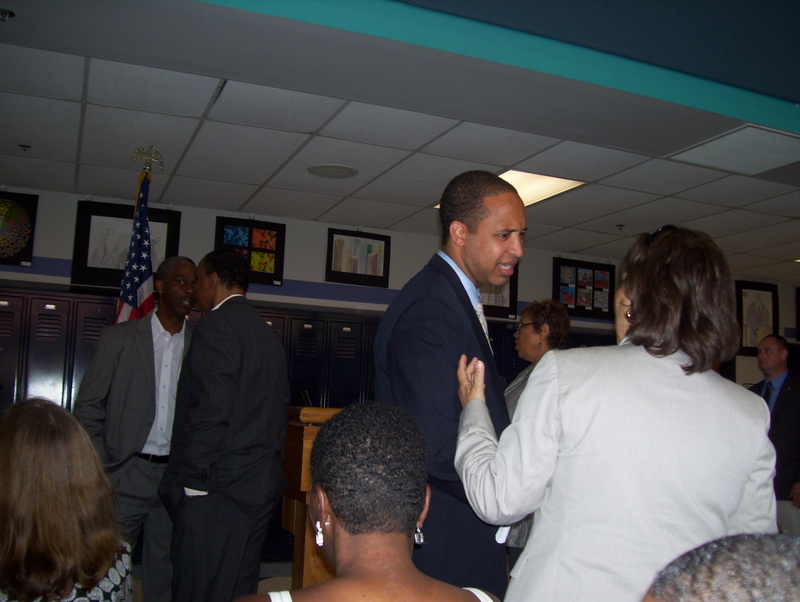 We at Reform Sasscer movement are very thrilled by the selection and look forward to supporting him and our other leaders within the county. 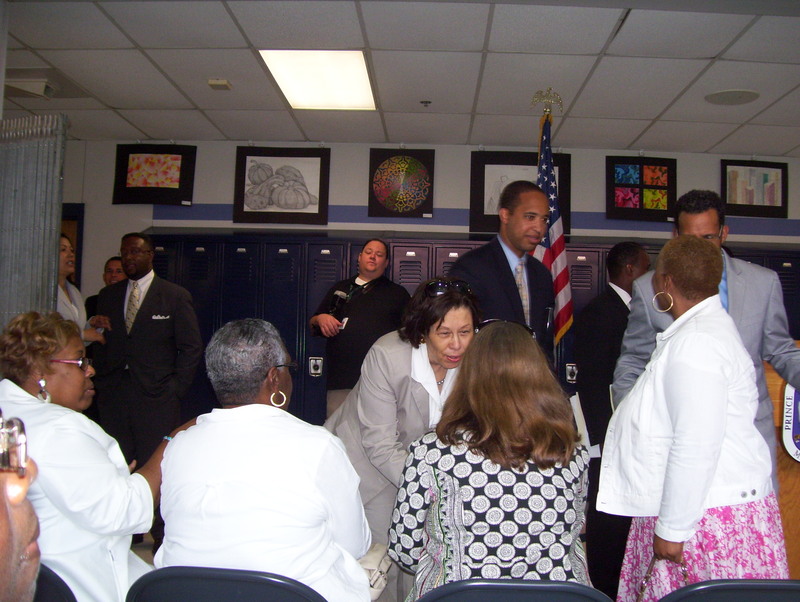 Dr. Maxwell seems very articulate in several aspects and seem to understand what has been going on. 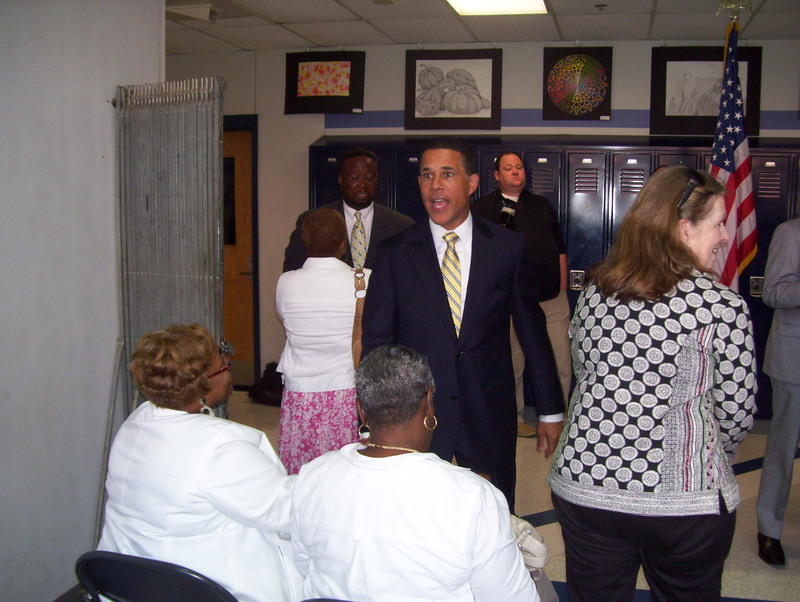 He brings a wealth of exeperience. 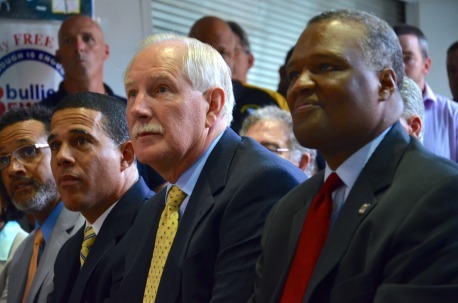 Kudos to the County Executive Rushern Baker and his team! 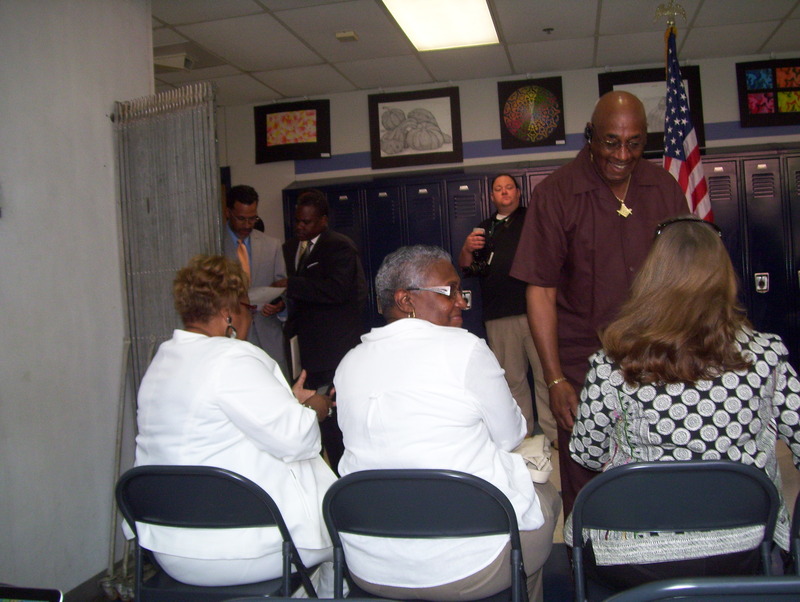 Segun C. Eubanks, Ed.D. 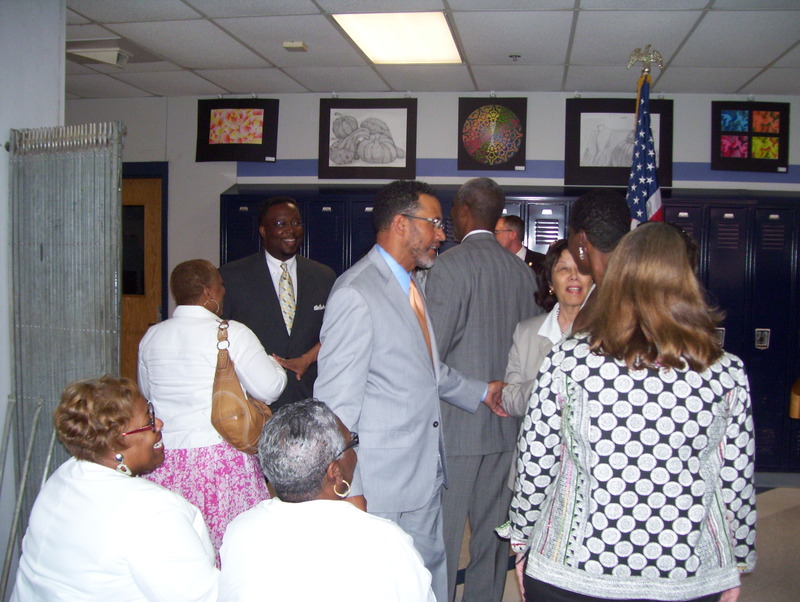 ~ BOE Chair speaking to the invitated Guests. 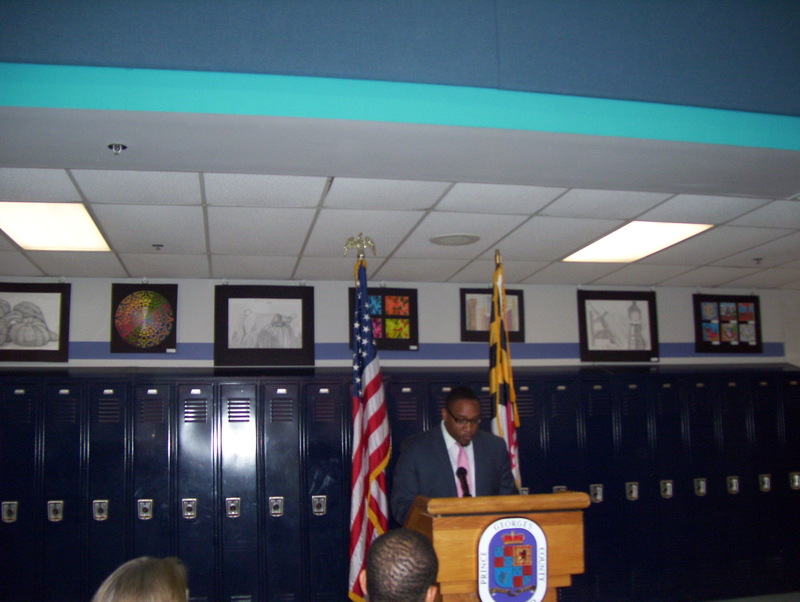 Mr. Christian Rhodes ~ Education Policy Advisor at Office of the Prince George’s County Executive. 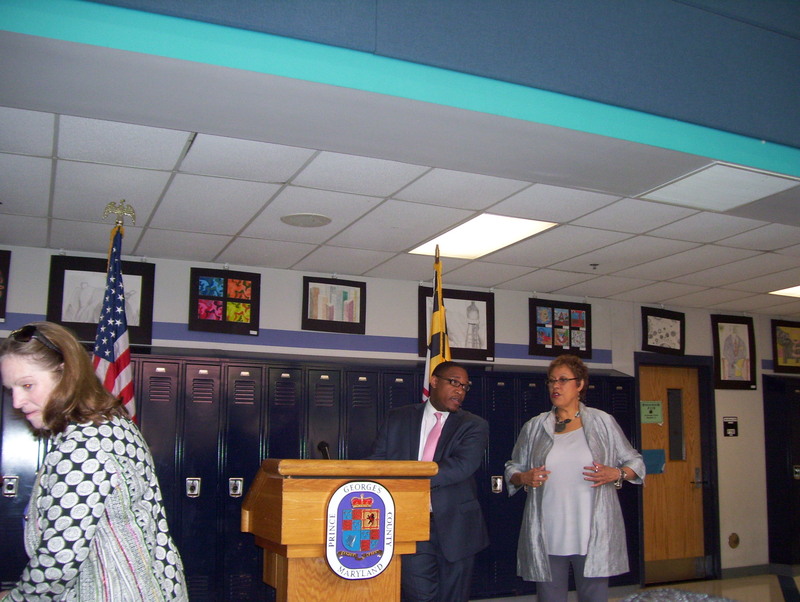 From left, Dr. Segun Eubanks, chair of the PGCPS Board of Education, Lt. Gov. 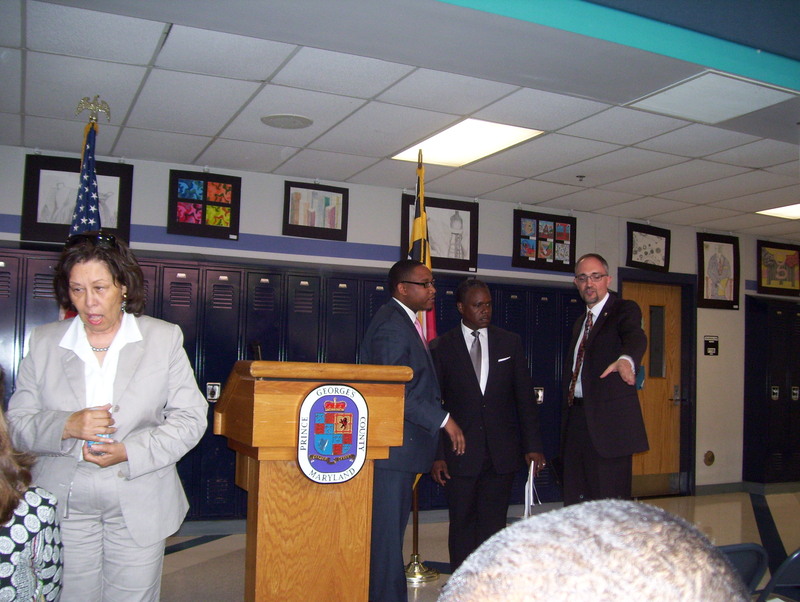 Anthony Brown, New PGCPS CEO Dr. Kevin Maxwell and Prince George’s County Executive Rushern Baker. 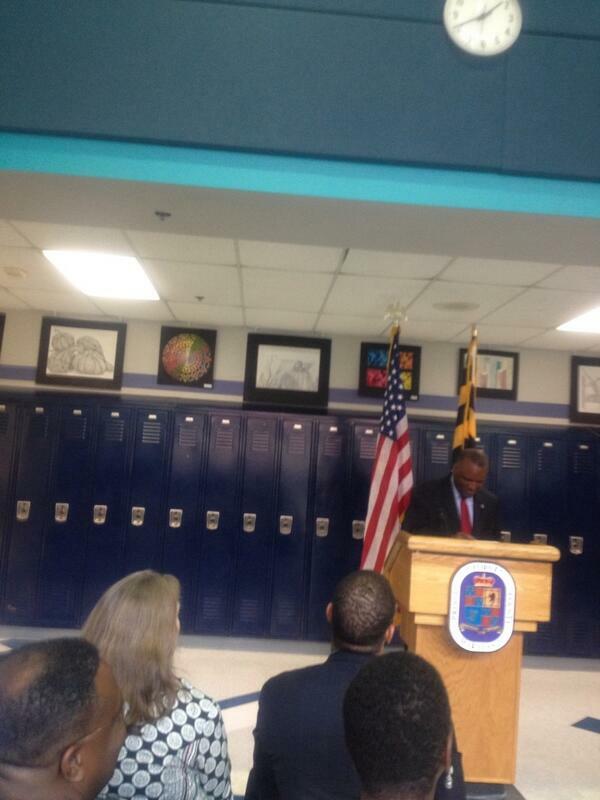 Prince George’s County Public Schools new CEO Dr. Kevin Maxwell speaking. 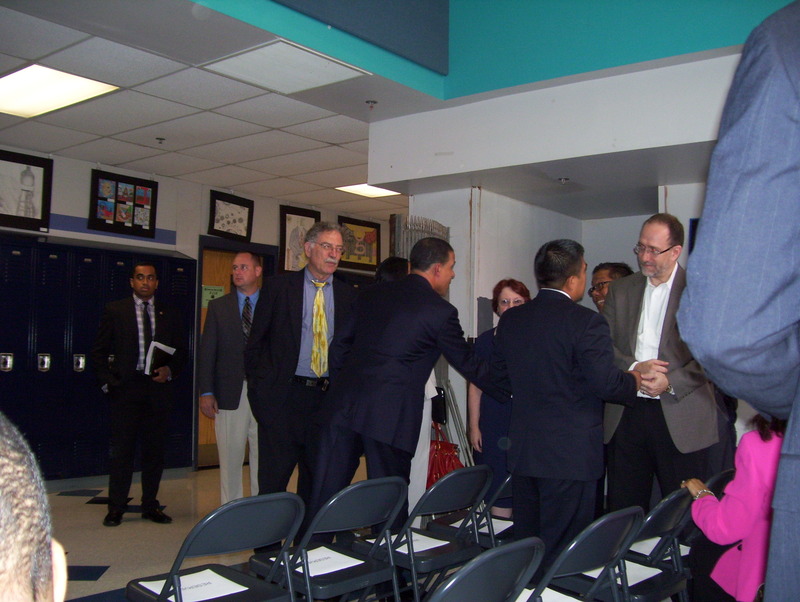 County, State Leaders Welcome New Prince George’s Schools Chief in Pictures. 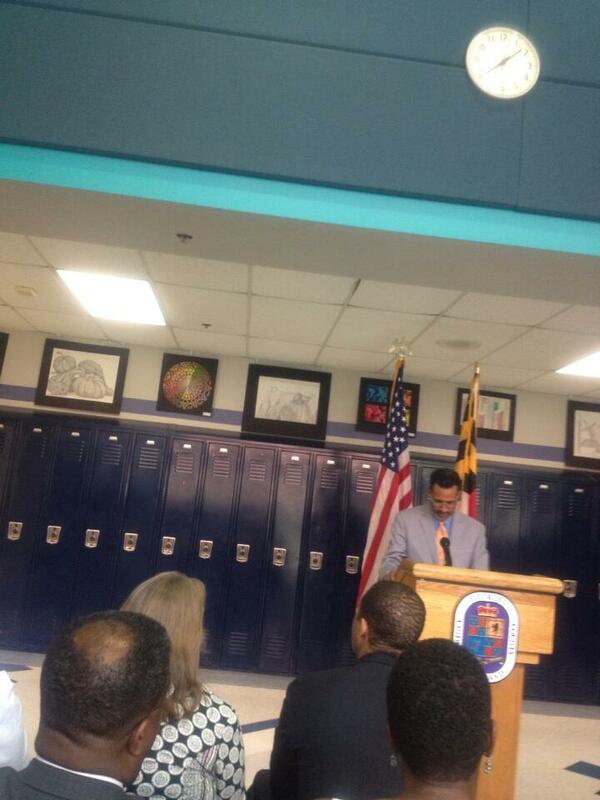 Pingback: Sincere thank you | pgcps mess - Reform Sasscer without delay. 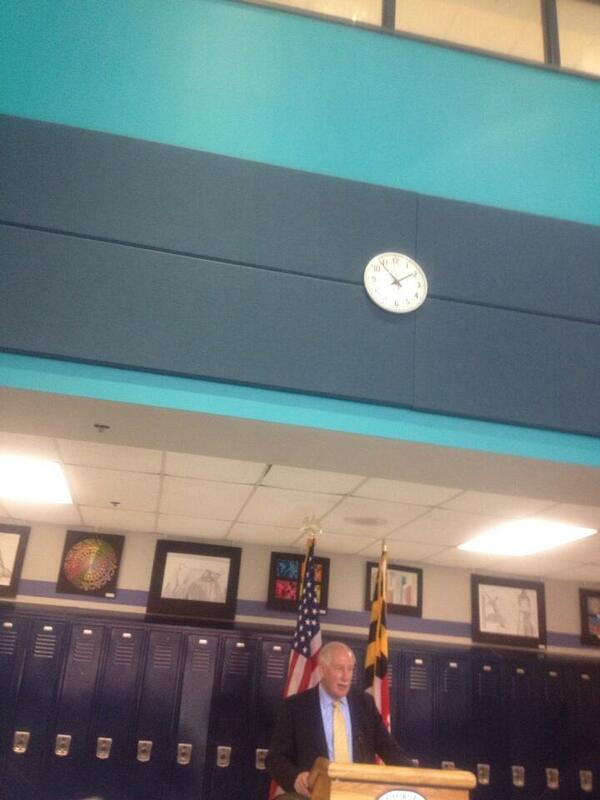 Pingback: Hispanic leaders upset over representation… | pgcps mess - Reform Sasscer without delay. 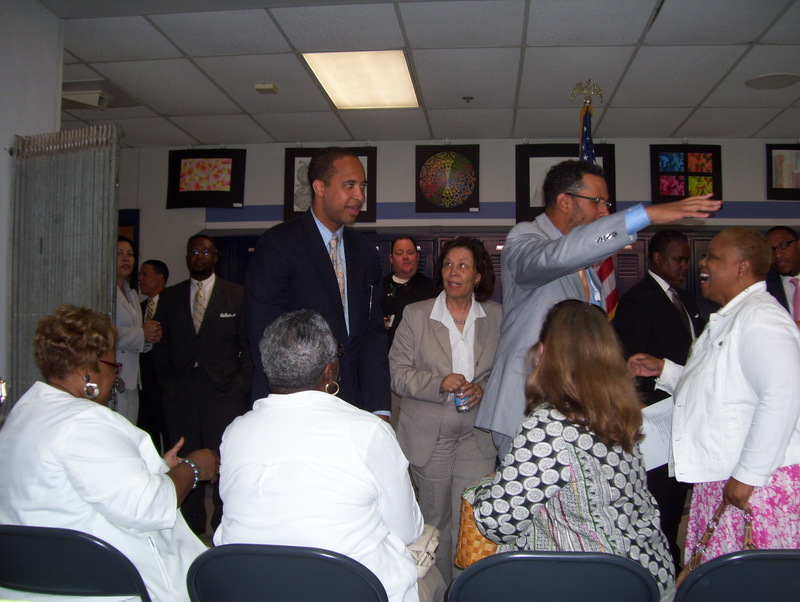 Pingback: Pr. 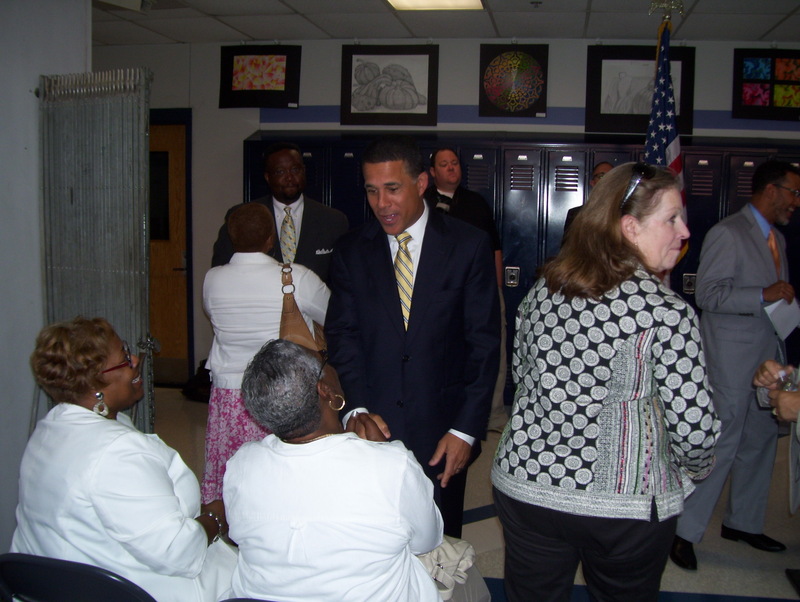 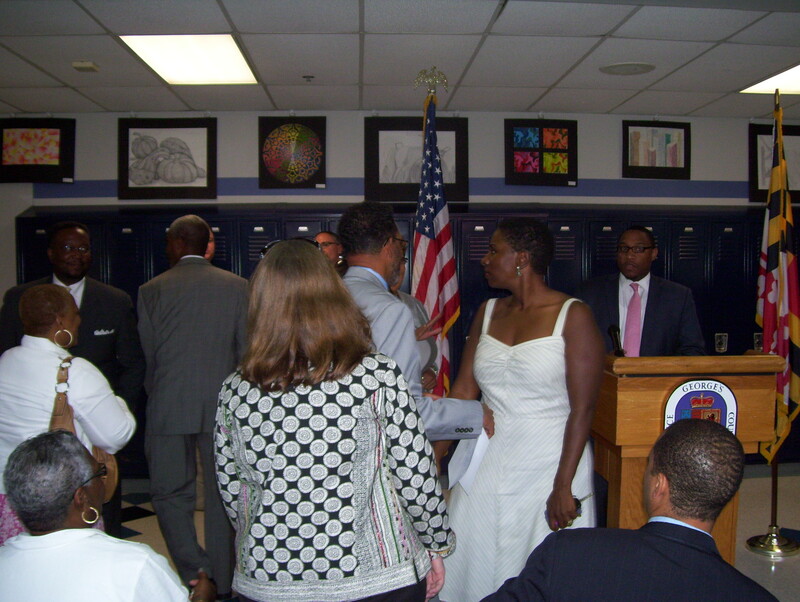 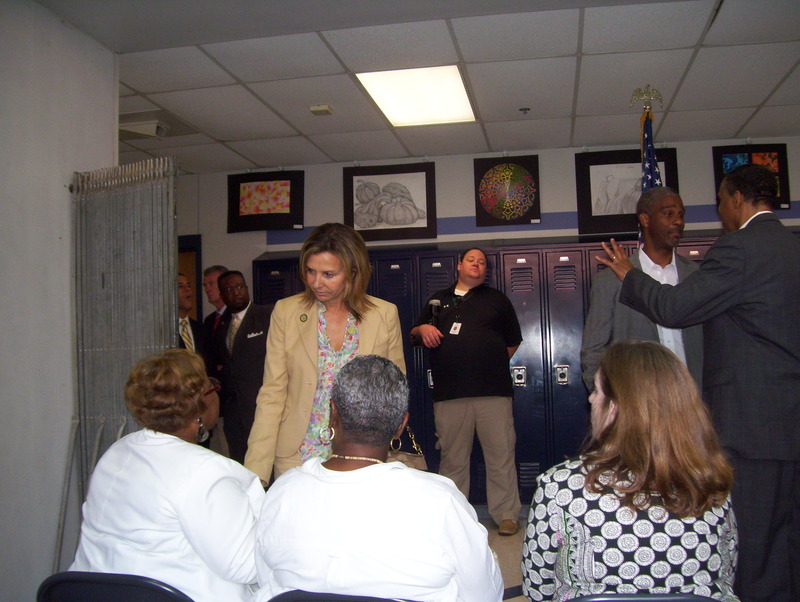 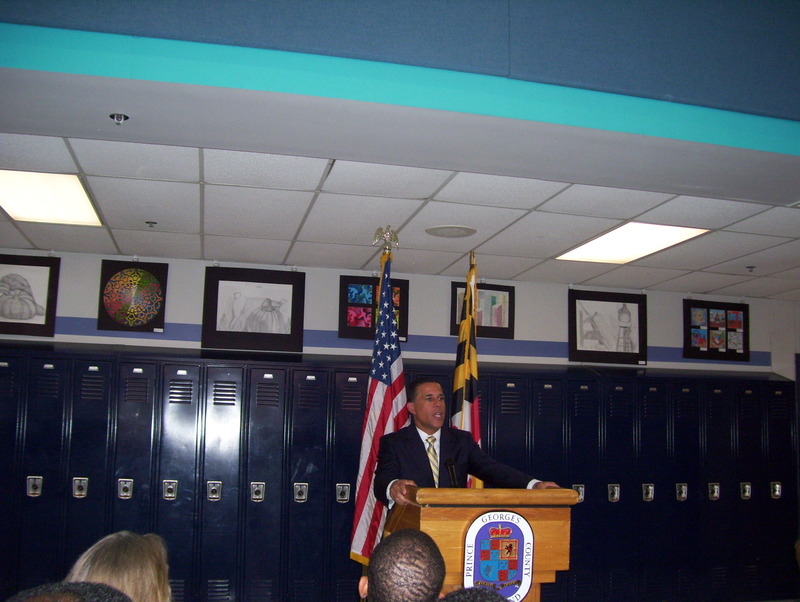 George’s school leaders… | pgcps mess - Reform Sasscer without delay. 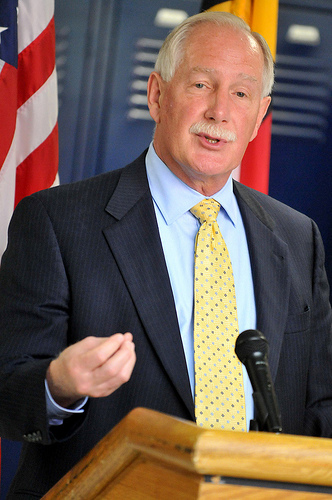 Pingback: Former Interim Super now Interin in Alexanderia. 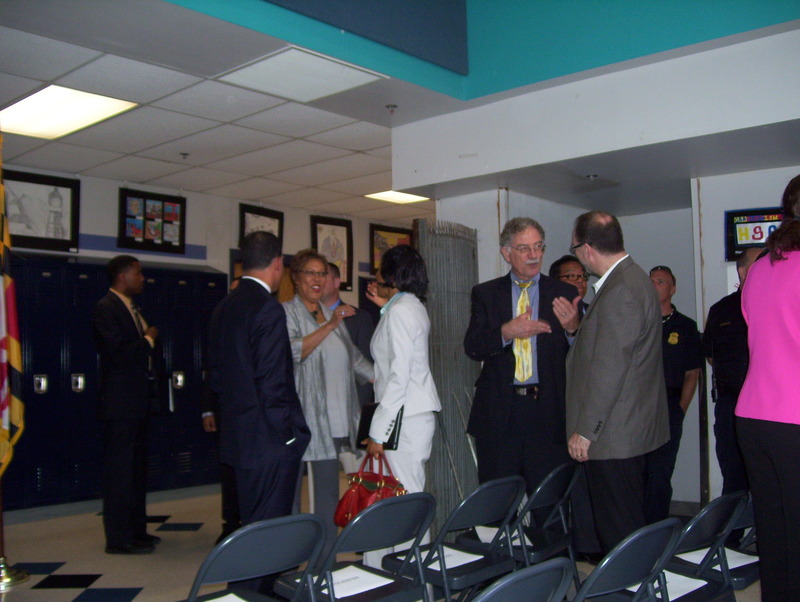 | pgcps mess - Reform Sasscer without delay. 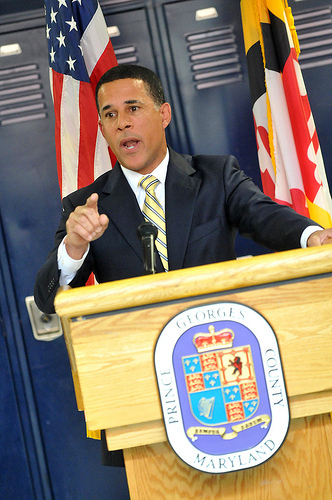 Pingback: Violation of the constitution and the laws of the land. 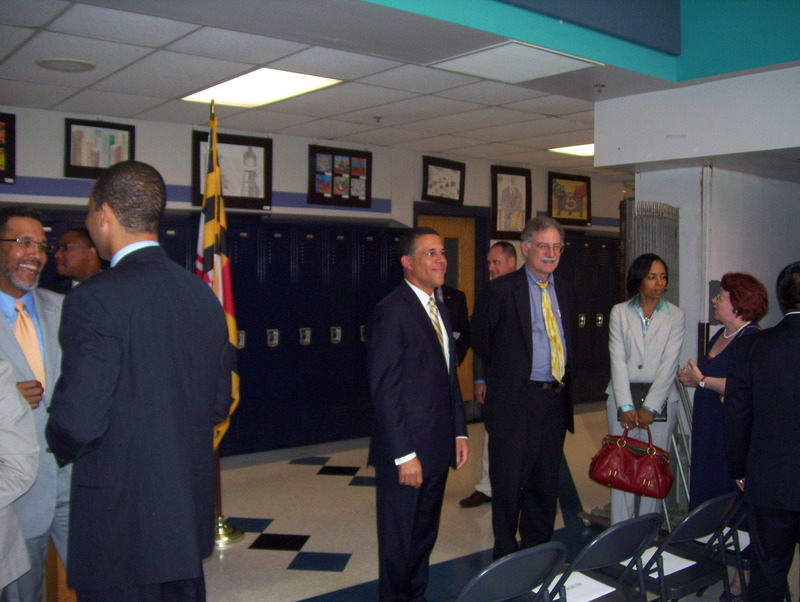 | pgcps mess - Reform Sasscer without delay. 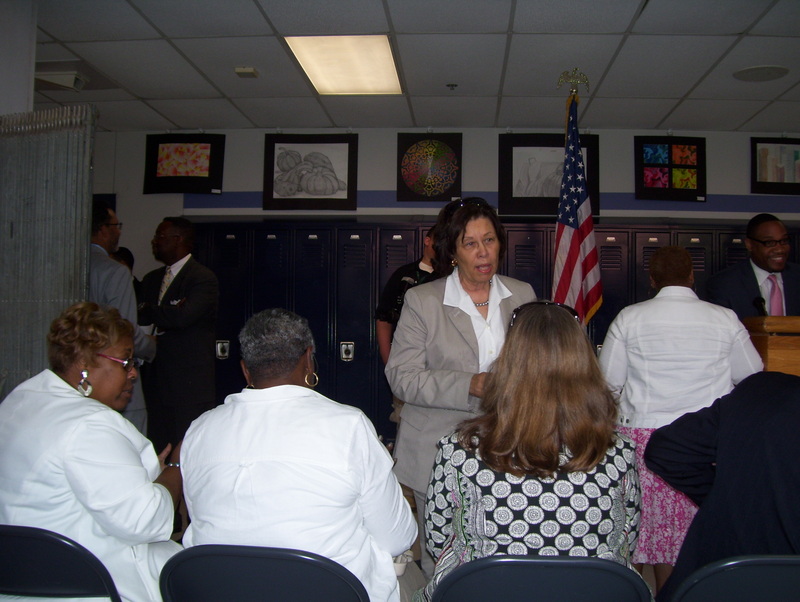 Pingback: PGCPS Board narrowly approves… | pgcps mess - Reform Sasscer without delay.